We are proud to let you know about our private label, the “BuyItHealthy Collection.” Our team members in California and Kentucky have selected the highest quality items we can find for you at the most reasonable prices. 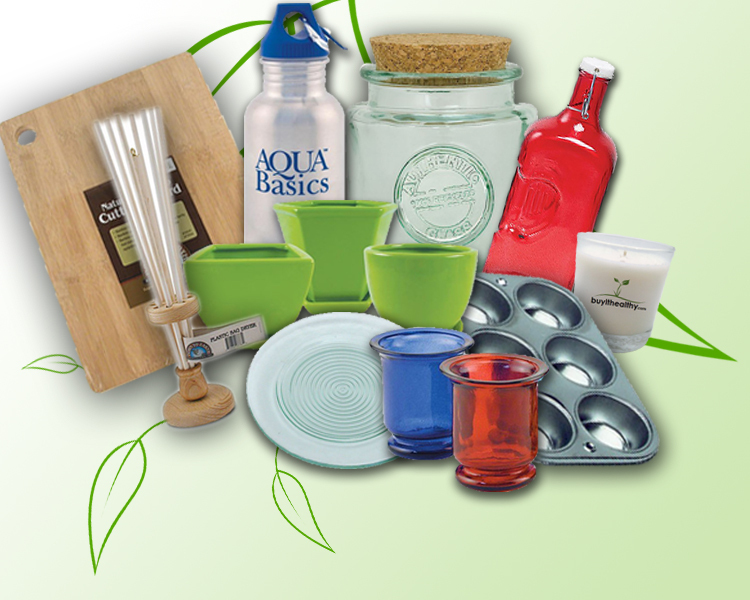 You’ll find a wide variety in our collection from stainless steel bakeware to soy candles. Click on the image below to explore our products!